Pamela joined Florida Title & Guarantee Agency in 2005. 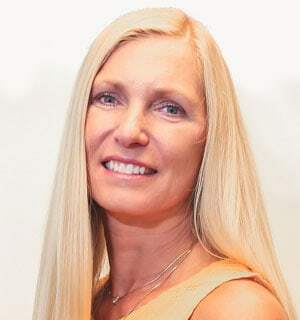 She oversees the title and escrow operations for the East Coast and West Coast & Central Florida. Working closely with our five national underwriters, Pamela assists the closing teams with overcoming challenges in clearing title to find insurable solutions for smooth closings. She ensures the closing teams are informed and up to date with Underwriters’ bulletins and communications concerning changes and alerts in the marketplace. 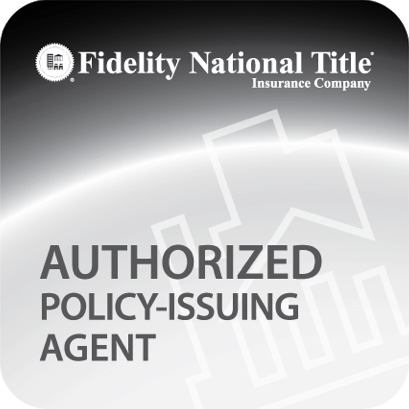 Pamela is a licensed title agent striving to ensure that our Policy is your peace of mind.